This track gently tugs at the deepest part of you — causing you to dream and drift away to a place where you can reminisce about times past. 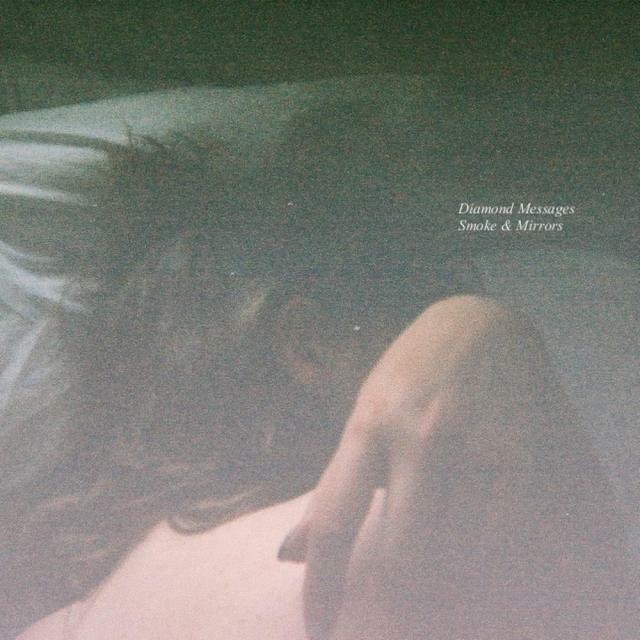 This is the second track off of Diamond Messages' debut Smoke and Mirrors EP. Released November 29. Available wherever records are sold. Here is their video for it, which features clips from the 1970 classic En kärlekshistoria. You may also recognize this footage from Paddy Power's video for Around the Moon by Summer Camp (which I featured back in September). Diamond Messages - Liquid Summer from Diamond Messages on Vimeo. 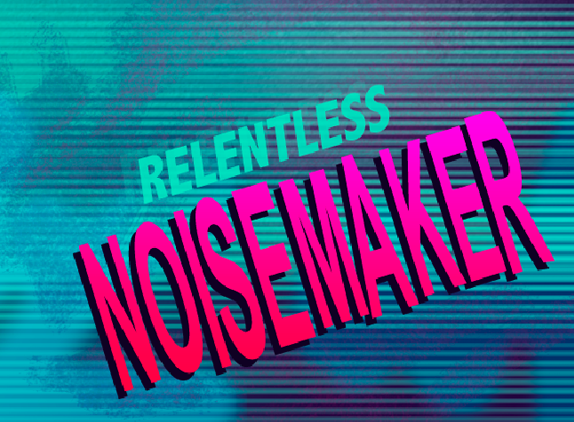 Check out this video for their EP's title track Smoke and Mirrors on YouTube. Glad you dig it! ...and so many others do, too! So psyched for Jason that this is currently hanging out on the top of the HypeM chart! This song is perfect. The video for this is great, also. Thanks for posting! love it... its just so like....chill..